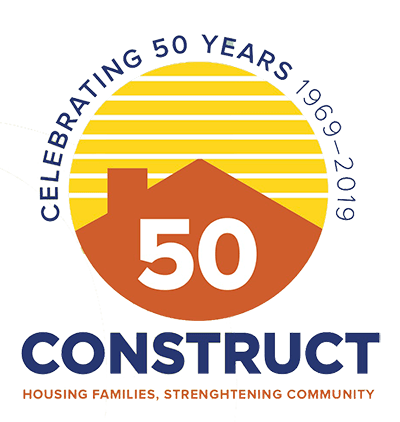 A long-established south county organization is moving into a new phase of its ongoing mission to provide affordable housing and support services for families and individuals to prevent homelessness. It is doing so against the backdrop of its first change of leadership in over a quarter century. The Rev. 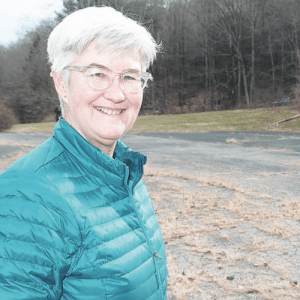 Cara Davis recently retired after 26 years as director of Construct Inc., a nonprofit community-based interfaith organization. She has been succeeded by Jane Ralph, who joined the staff last autumn, and worked with Davis before becoming director in December.